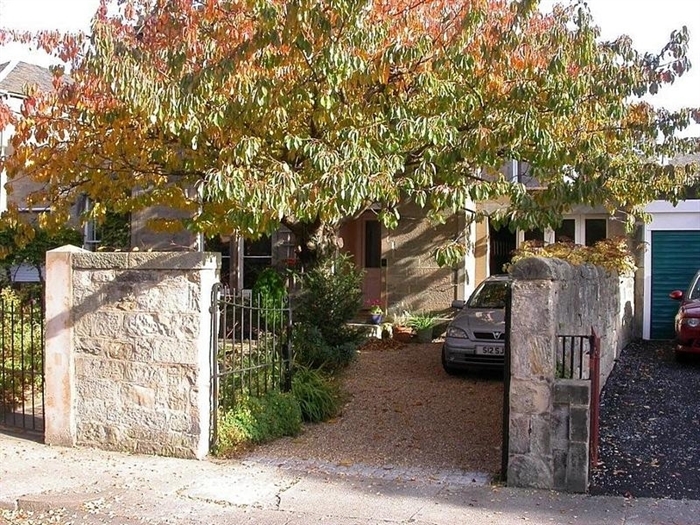 Mike and Ann welcome you to Tantallon Place and our attractive Victorian home situated in the Grange area of Edinburgh. 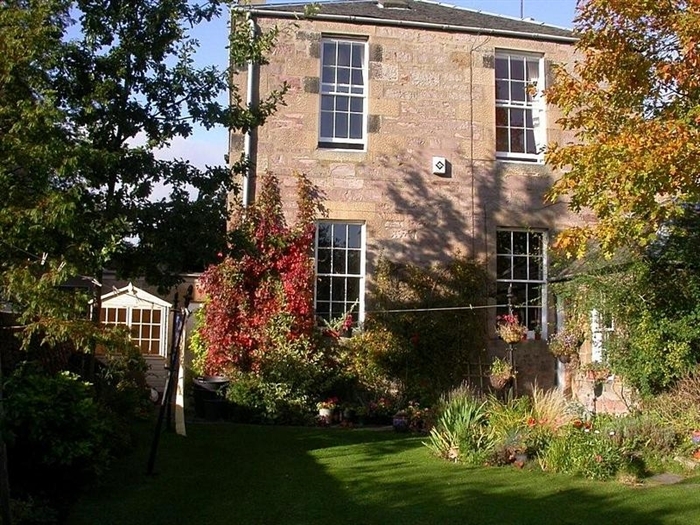 The Grange is a quiet conservation area with tree-lined streets and elegant Victorian houses, yet very close to the centre of Edinburgh. 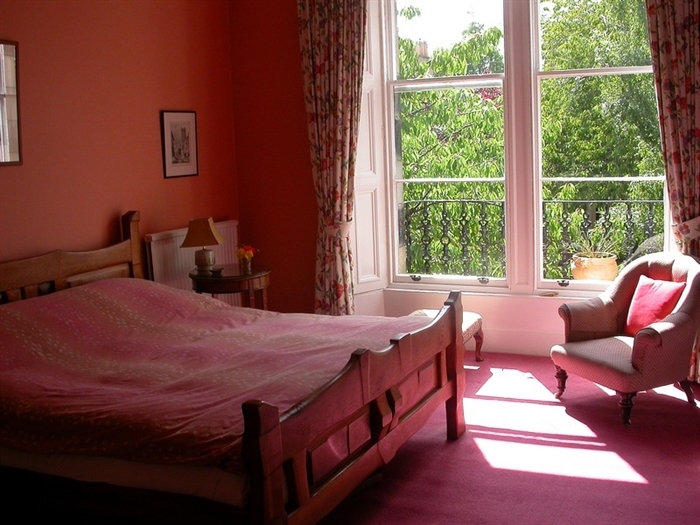 We are within easy walking distance of the Royal Mile, Princes Street and all of Edinburgh's historic sights. We are on the main bus routes to the city centre. There is an excellent choice of restaurants, cafes and pubs to choose from close by. Arthur's Seat and Holyrood Park are also within easy walking distance. 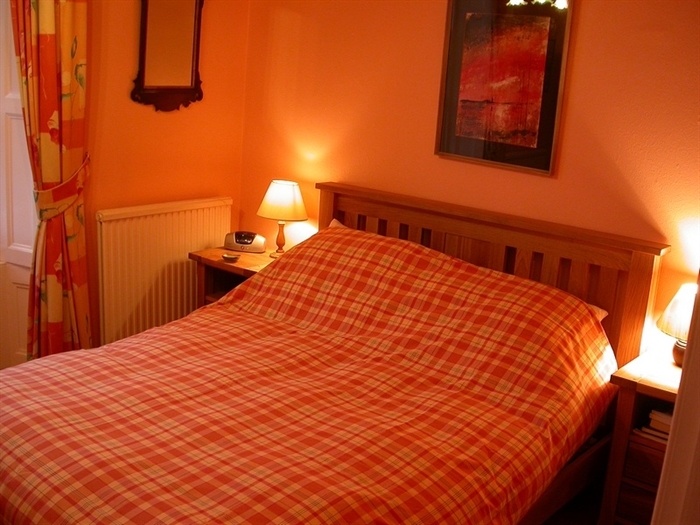 We offer two quiet, sunny double rooms, both with en suite bathrooms. 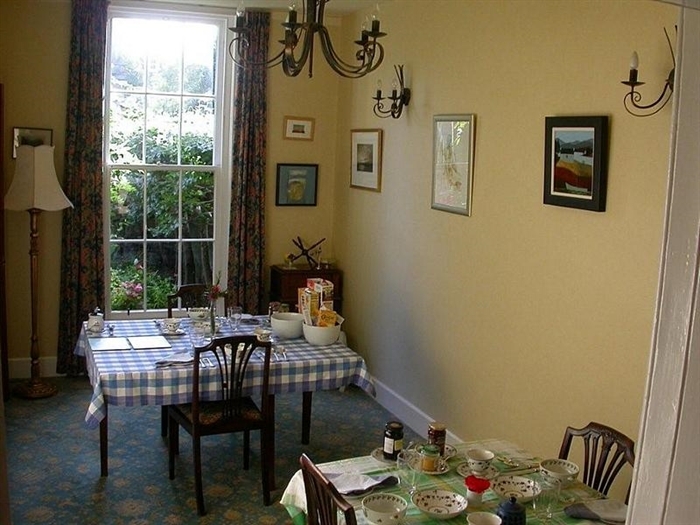 Each room has colour television, tea/coffee making facilities, hairdryers, radios, guide books and local information.Breakfast is a leisurely meal with freshly ground coffee, choice of a wide variety of teas and home-made jams and marmalades. Hearty Scottish breakfasts to set you up for the day or Continental if preferred, both with a wide choice. Special diets are catered for. 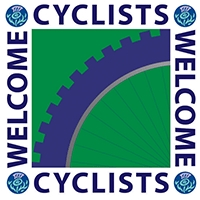 We are always happy to provide you with information on the attractions and sights that you may wish to visit, help with your choice of eating places and give advice on how to get the most out of your visit to Edinburgh. We will be happy to pick you up from either Waverley Train Station or the Airport bus.There is secure, private parking in the driveway and guests are welcome to relax in our colourful walled garden. Please note that we operate a non-smoking policy.